Renowned gospel musician Steve Wazisomo Muliya has announced that he will be launching “Battle of Praise Music Festival”, an event that shall be conducted annually with an aim of bringing a better understanding of gospel music. Muliya said in an interview on Thursday that the launch is slated for 9th September, 2018 at Blantyre Cultural Centre. According to him, the main aim of “Battle of Praise Music Festival” is to give people an opportunity to understand deep about gospel music. “Not all spiritual battles are fought through Prayer, some will need you to have an understanding that they can be won through Praise unto God. “There are a lot of examples in the bible where children of God had won several battles through just Praise. For example in 2 Chronicles 20v20, when Jehoshaphat and the children of Judah were surrounded by enemies, the bible says they were instructed by the Lord to form the group of Praisers and when they began singing and Praising God, the Lord set an ambush over the enemies and they began fighting one another. Eventually victory was given to the children of God,” Steve said. Muliya has invited the “Reverse” star Shammah Vocals to also be part of the performers at the event and also to expose him to a wider audience. “I thought of involving Shammah Vocals though he is an upcoming gospel musician because he lacks platform yet he has potential to make it big in as far as gospel music is concerned, “he said. 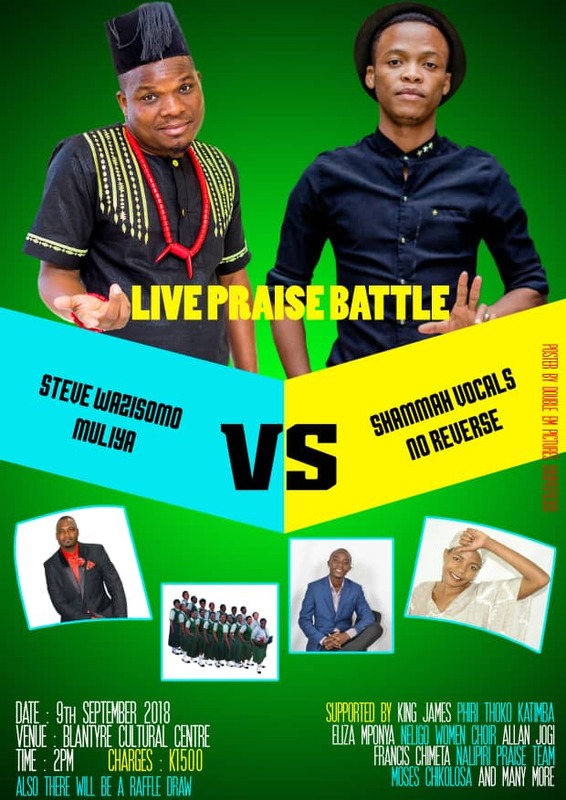 Other gospel artists scheduled to perform at the launch of “Battle of Praise Music Festival” include King James Phiri, Thoko Katimba, Eliza Mponya, Allan Jogie and also Neligo Women choir. 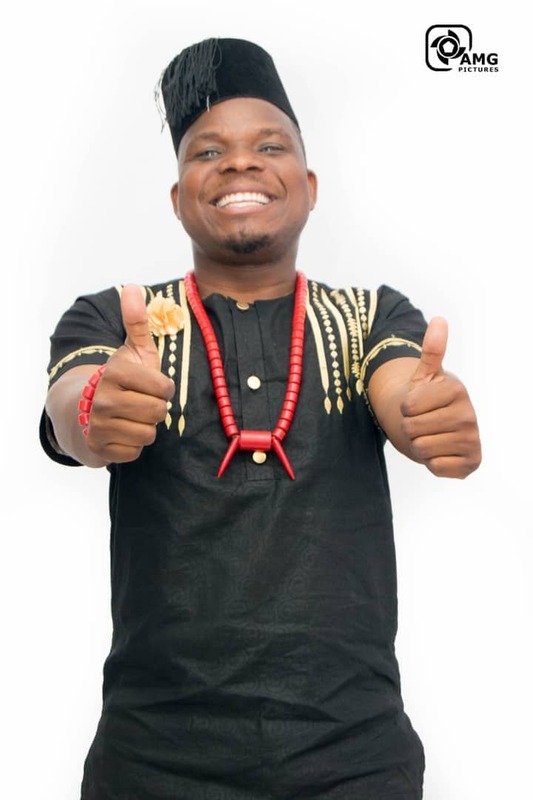 The artist who is also currently working on his second studio album is very optimistic that this event will be conducted every year and as time goes he shall be inviting other international gospel musicians. 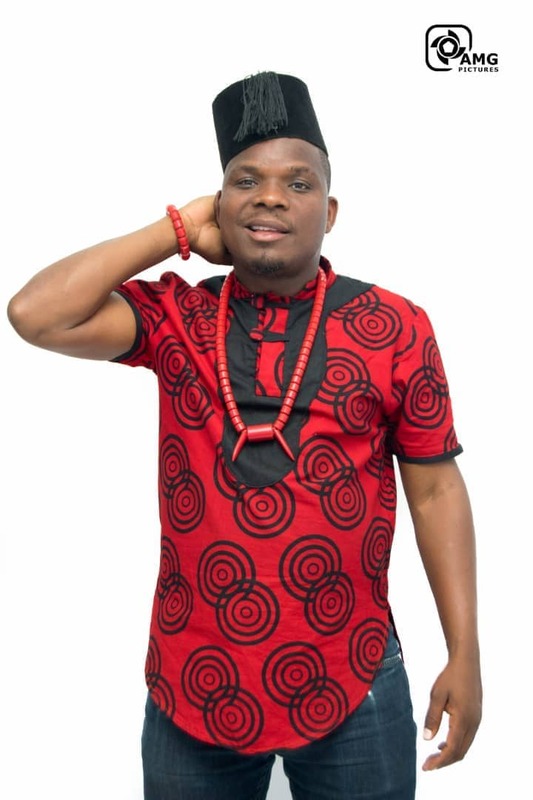 Muliya, a journalist by professional came into the limelight in 2014 when he released his debut album called “Zisomo” which has hits that are still enjoying airwaves like Mulinane cholinga, Chaka Chobwezeretsa and Ndizotheka that features Allan Chirwa.